The relation between heat and temperature (last post) is not always straightforward: in some cases, large quantities of heat can be supplied to a substance without any observable change in its temperature at all! When does this happen? It happens when matter changes state i.e. when a solid melts to liquid, or a liquid changes to gas. In fact, it takes a lot of energy to convert a solid to a liquid even if the solid is at the melting point, and it takes even more energy to convert a liquid to a gas even at the boiling point. Neither of these ‘phase changes’ can happen unless energy is continually supplied and there is no rise in temperature rise during the phase change; for this reason the energy consumed is known as latent heat (from the Latin for hidden). It’s interesting physics and quite fundamental at the same time; for example the liquid/gas phase change requires much more energy than the solid/liquid because the intramolecular forces must be completely broken down (as opposed to being weakened in the solid/liquid case). It’s also fascinating to observe that as a solid gradually melts into liquid, the resulting liquid stays stubbornly at the melting point temperature until all of the solid has undergone the change of state (ditto for gas). 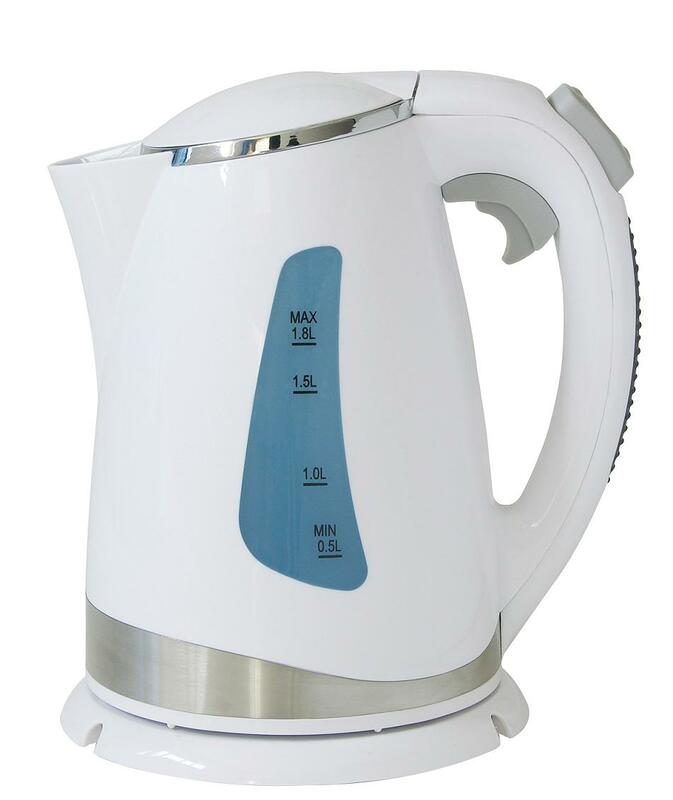 A good example of an application of the physics of phase change can be found in an electric kettle: a sensor detects when the top layer of water begins to bubble and quickly switches off the heating element – as opposed to boiling water in an open saucepan, a wasteful process where a lot of water is converted into useless steam, meanwhile consuming a large amount of energy. A change of state can also happen in the reverse direction: when a gas changes to liquid, or liquid to solid, energy is released. 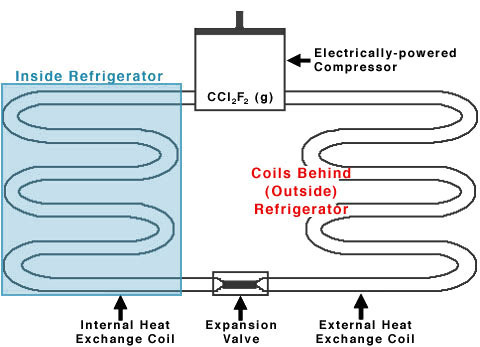 This process is exploited in the refridgerator, for example. The whole business of state change raises interesting questions about the nature of matter. 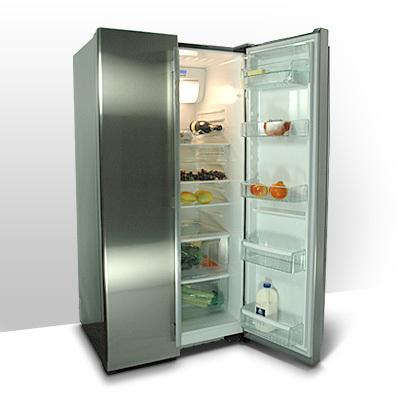 Why do some substances exist as solids at room temperature and pressure, others as liquid or gas? To answer this requires a discussion of molecular bonding. 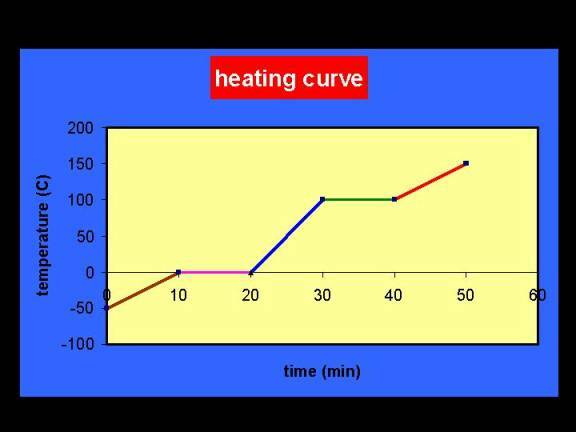 Another common question is this: if supplying enough heat to a solid gives you a liquid, and eventually a gas, what happens if you keep supplying heat to the gas? The answer is that if you supply enough energy, you eventually get another phase change as the atoms of the gas become ionized i.e. electrons are stripped off the atoms of the gas. In this case, the gas becomes a plasma, the fourth state of matter. 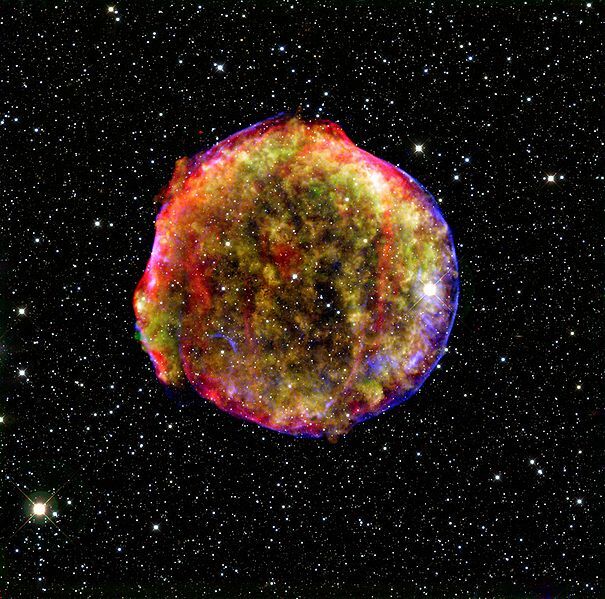 Plasmas are plentiful in nature: a star exists as a plasma, as does lightning and even fire. Plasmas can also be produced in the lab under extreme conditions, for example by laser bombardment or by particle collisions in accelerators. Very nice post, I hope many non-scientists read it and learn. 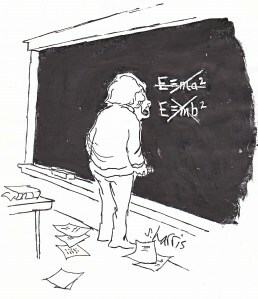 Thanks Micheal – I’m toying with the idea of doing a series of posts on irst year physics! Thanks Matt, that’s a super little video..I’ve put it in the post! What are the most important lessons you�ve learned in life? Pingback: What is Matter? | What is? You have mentioned intramolecular force there. I think you meant intermolecular force ………… because i don’t think intramolecular force has anything to do with change in phase of a matter.